Absolutely Larger Then it Looks. 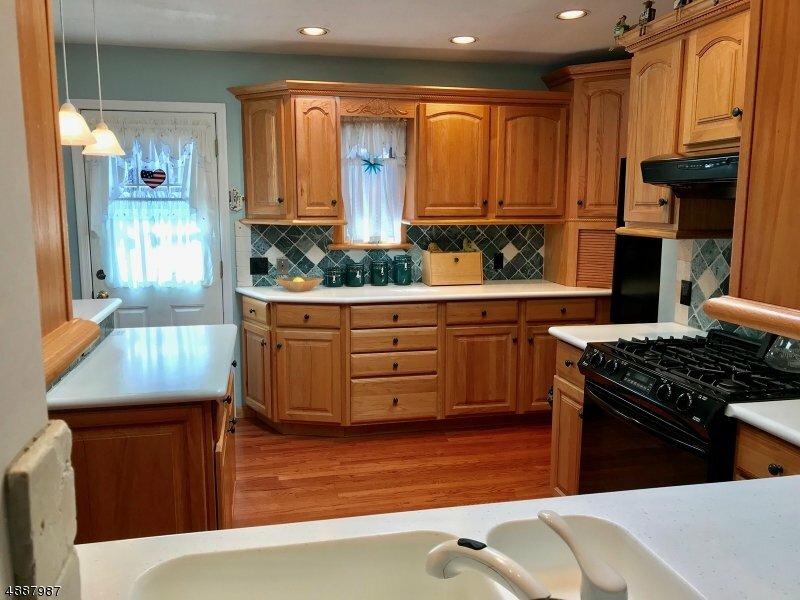 3 Bedroom Ranch.2 Full Baths, 2 Car Garage. Nicely Done Kitchen W/ Wood Floor. Sliders to Back Deck Overlooking the Yard. Beautiful Bath With Jetted Tub. Well Maintained. 6 Panel Raised Wood Doors. Newer Windows. City Services.